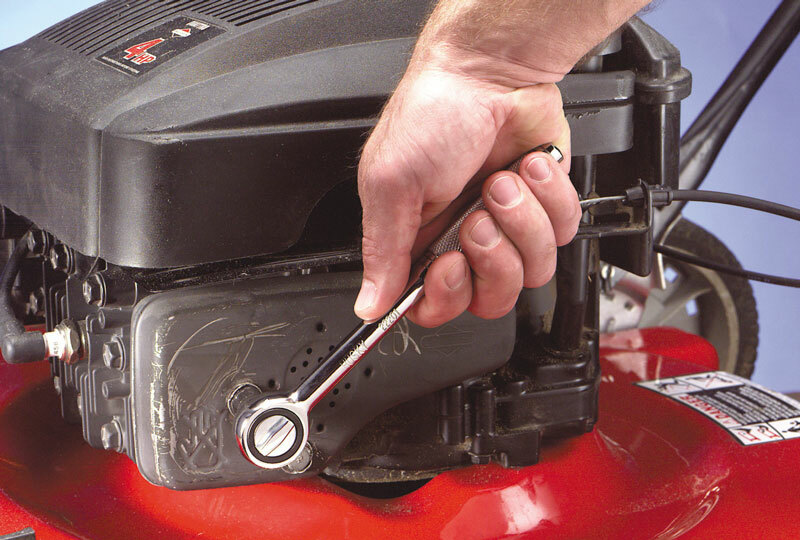 Your engine is the heart of the lawn mower, it’s what keeps it alive. That’s why engine oil, engine parts and even air filters are the things that you are obliged to check each year! We provide a full-fledged assessment and mechanical checkup for lawn mowers!